Leishmania is a parasitic organism responsible for several infectious diseases (so called leishmaniasis). 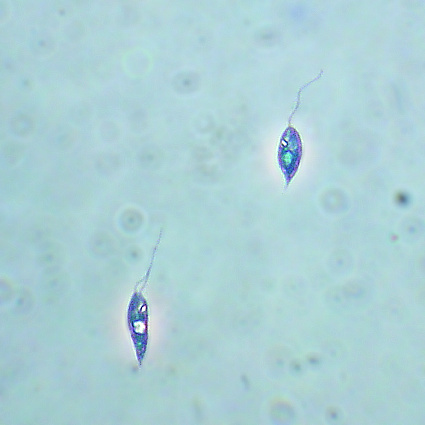 L. tropica is a causing agent of oriental sore disease. The promastigote pictured here is a morphological form occuring in an insect host.